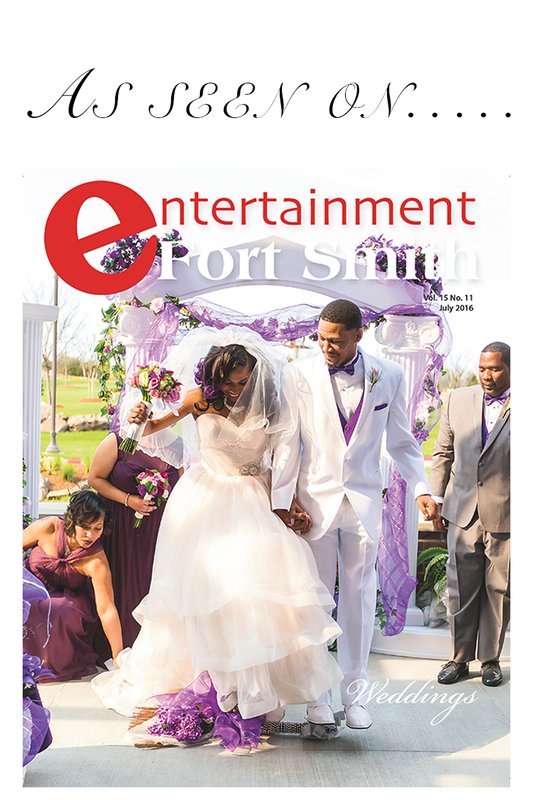 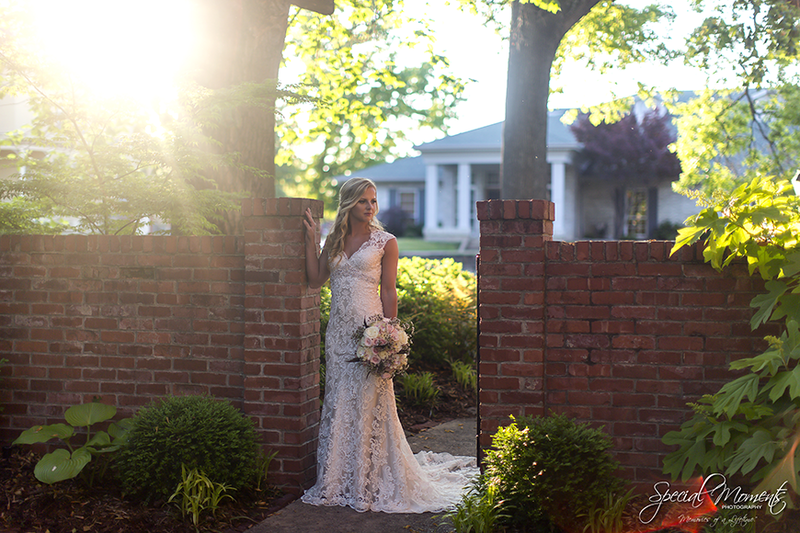 This past weekend we captured Lana’s and Tanner’s Wedding story in Lonoke, Arkansas at Southern Charm Weddings and Events. 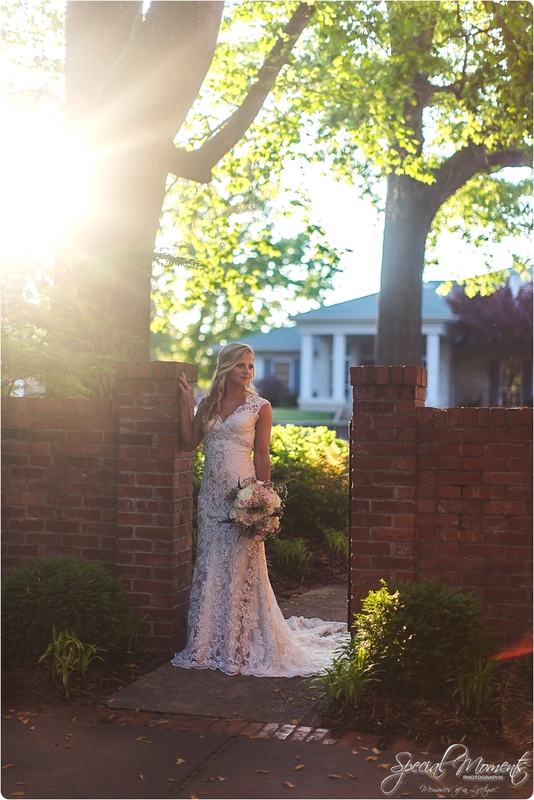 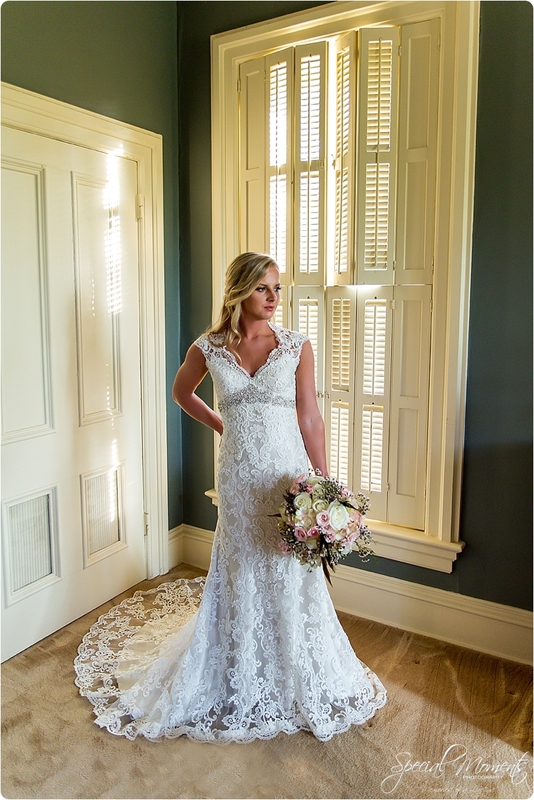 Last month we had the honor of meeting Lana, her mother, grandmother and her sweet friend for her bridal portraits at The Bonneville House in Fort Smith , Arkansas. 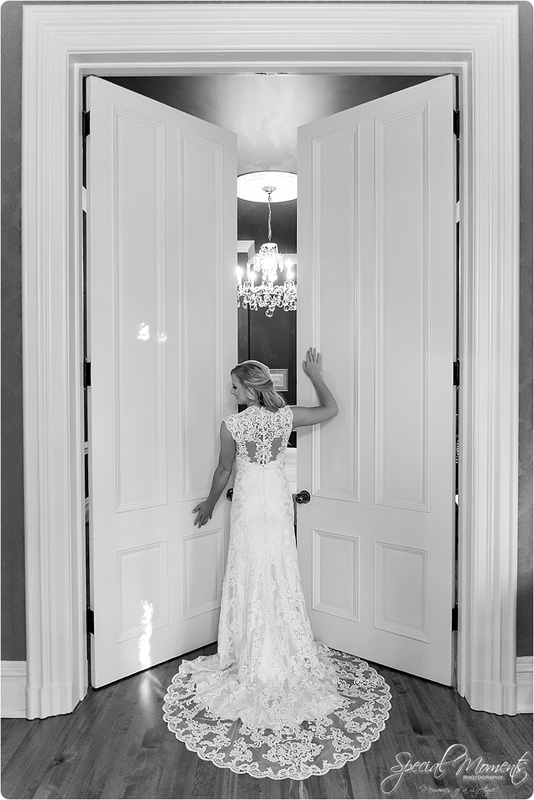 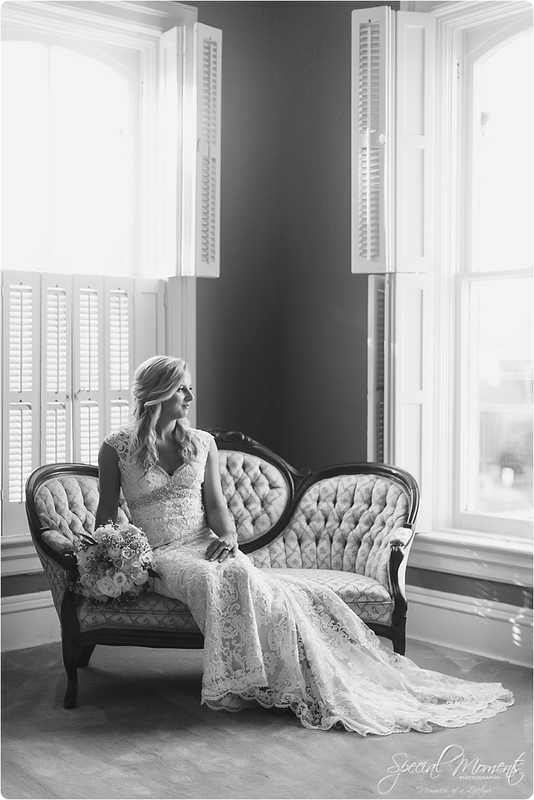 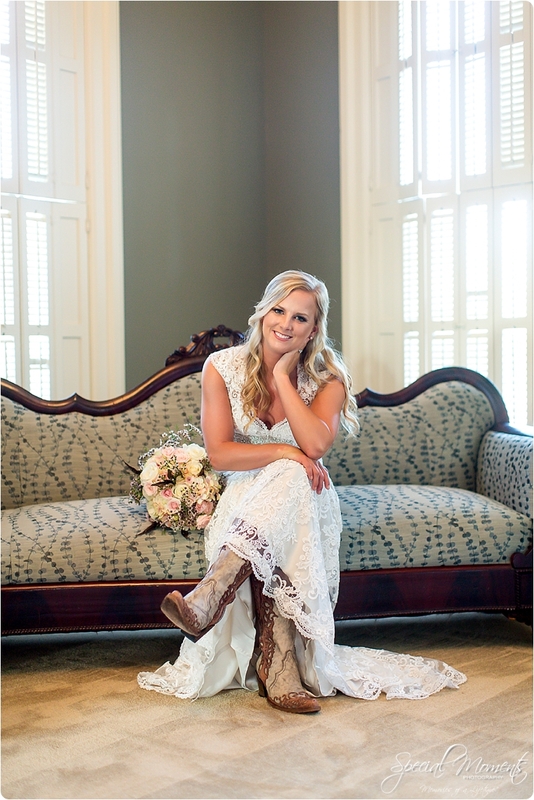 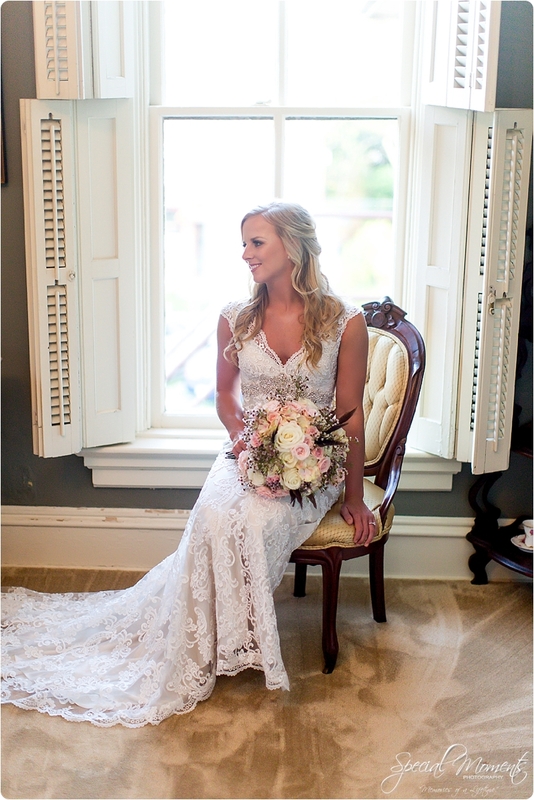 I love the Bonneville House for bridal portraits and i think it was perfect for the look Lana was wanting. 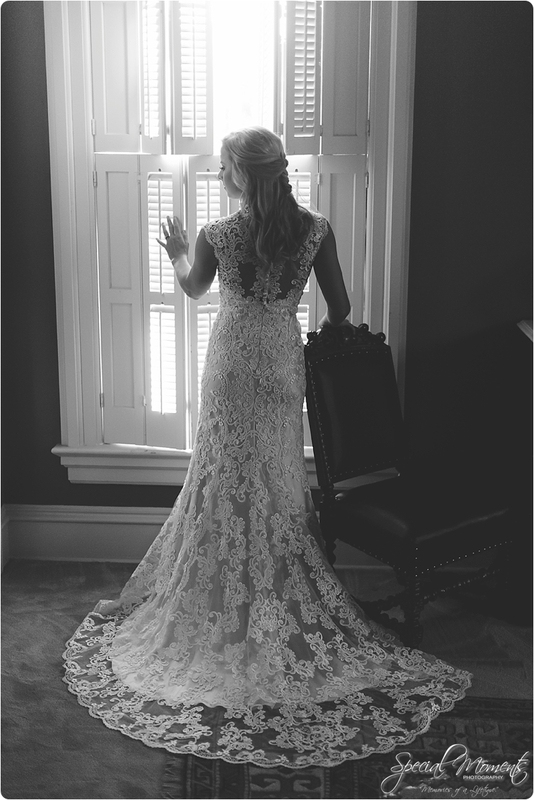 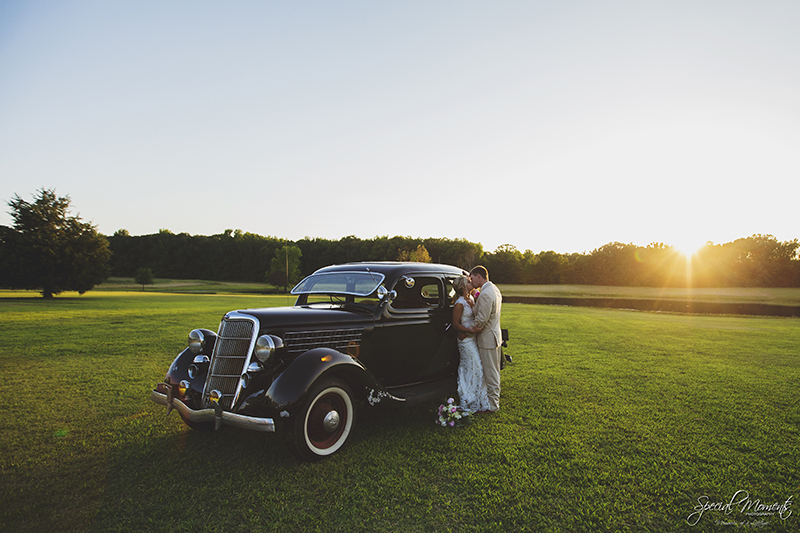 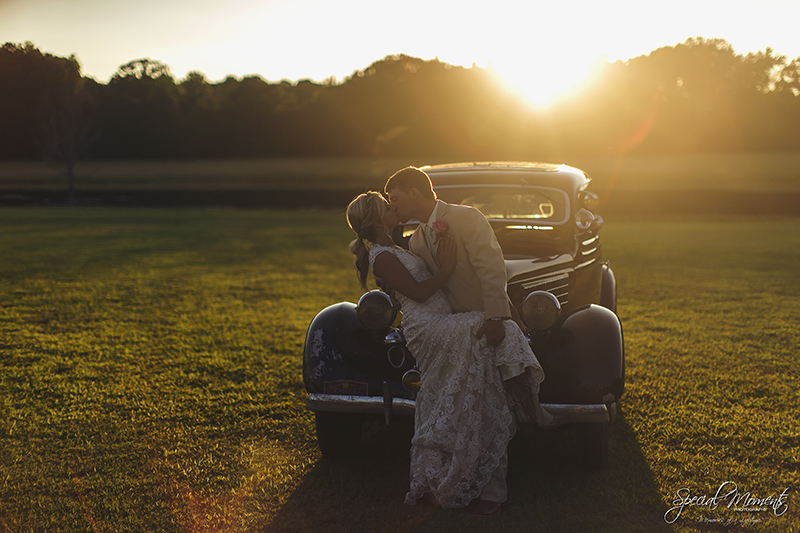 First i’ll give ya a sneak peek of two images from the Wedding that i shared on my personal Facebook page. 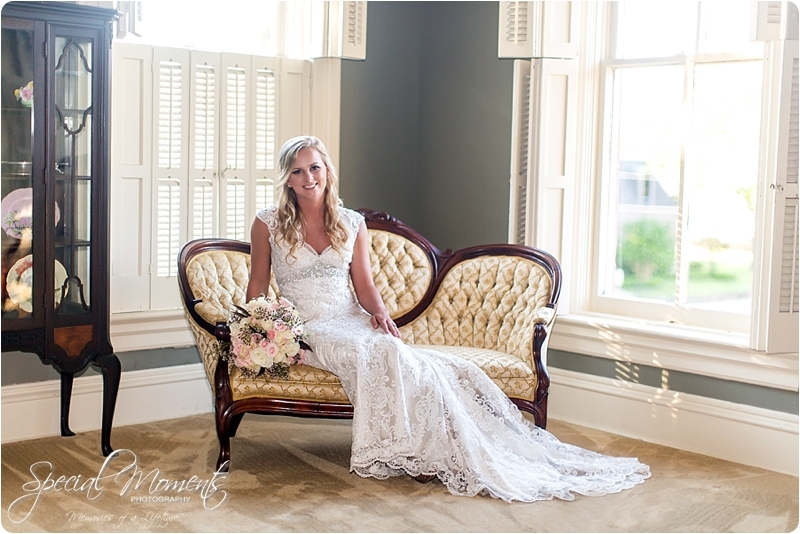 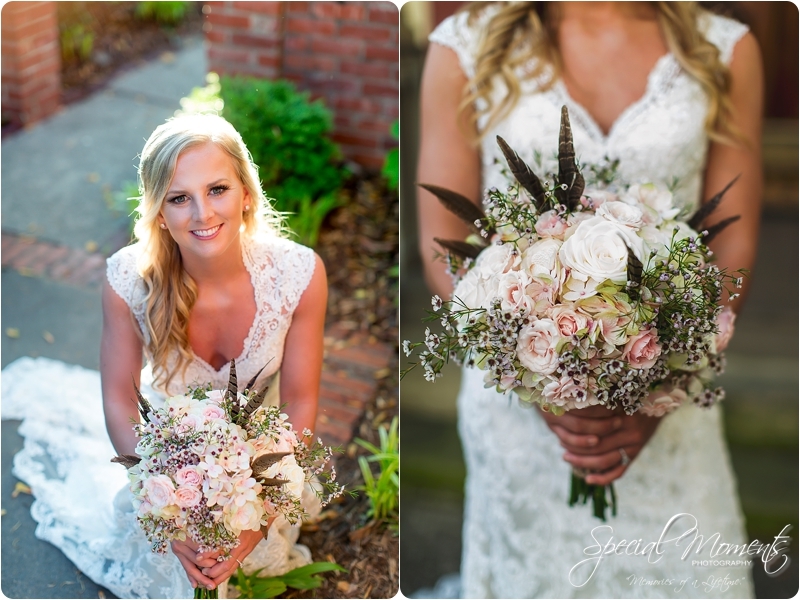 We will have more from their Wedding in a few weeks…..Here’s Lana’s Bridal Portraits……..